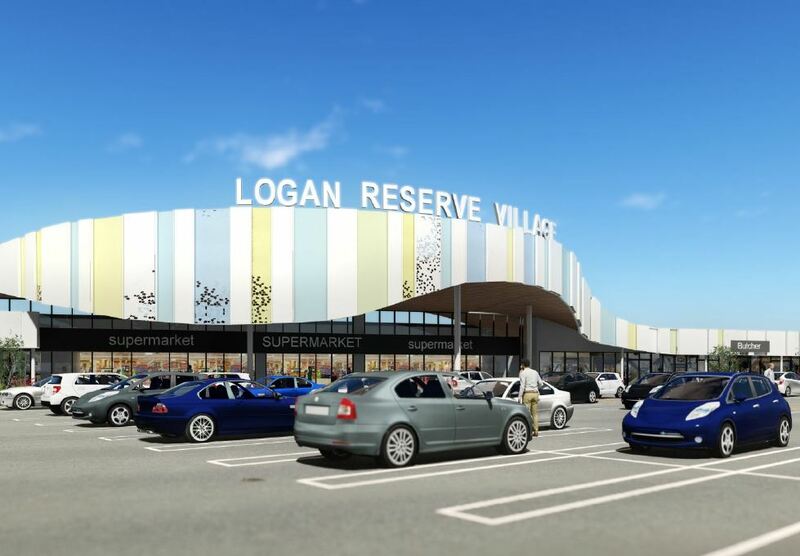 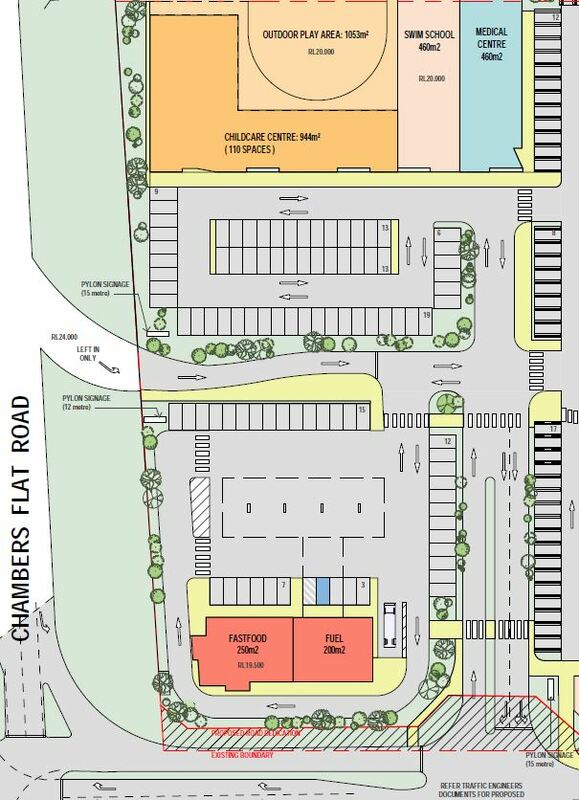 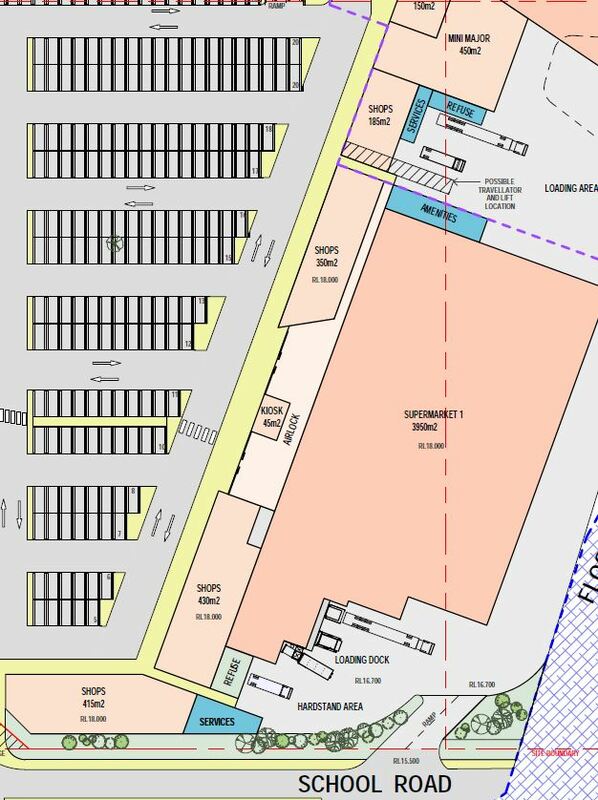 A development application has been lodged for a District Shopping Centre, located Chambers Flat Road & School Road, Logan Reserve. 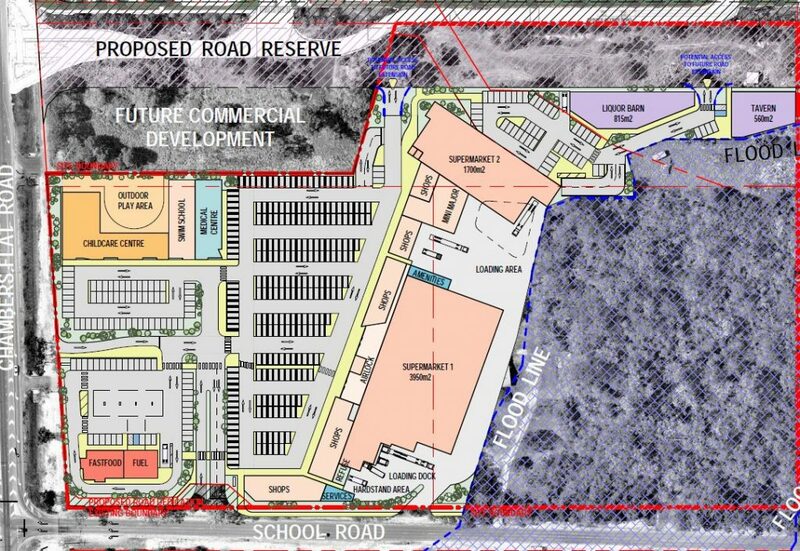 Designed by Alleanza Architecture the proposal is for a Mixed Use Retail District Centre, which includes the following Shopping Centre, land uses, Child Care Centre, Mini Major, Retail, Tavern, Liquor Barn, Food and Drink Outlet, Health Care Services, Swim School, Service Station, 2x Supermarkets, Fast food. 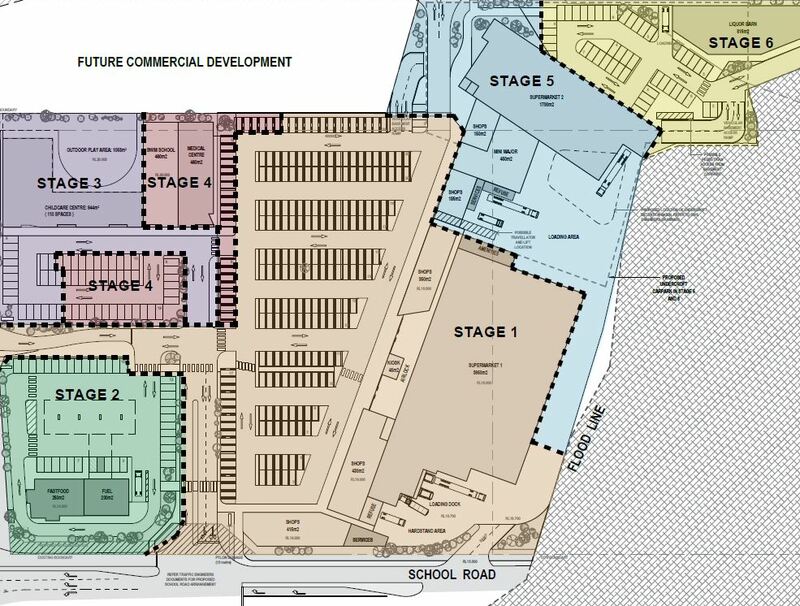 The proposal is to be developed over 6 stages. 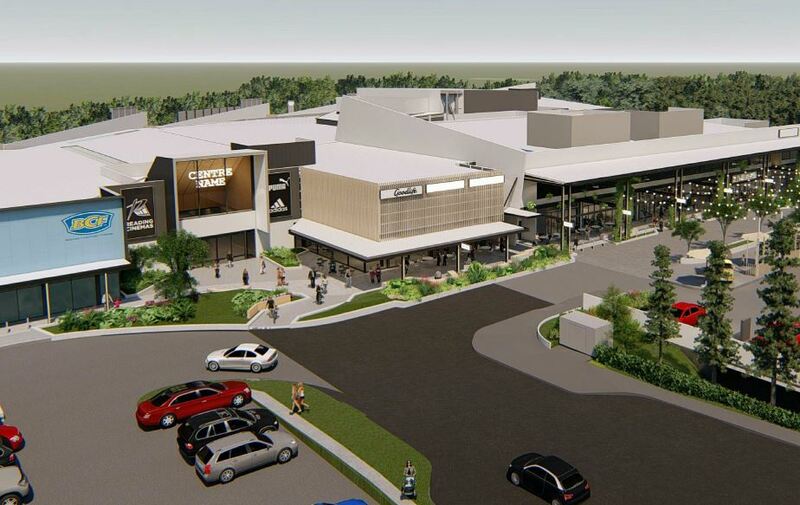 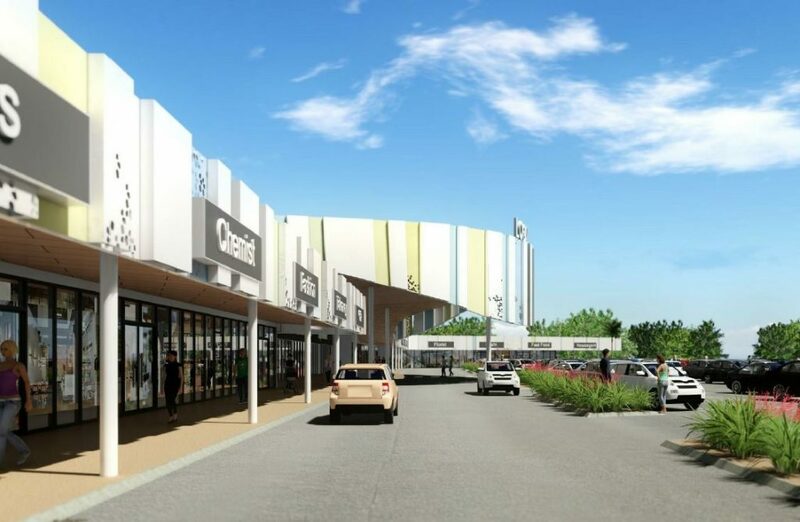 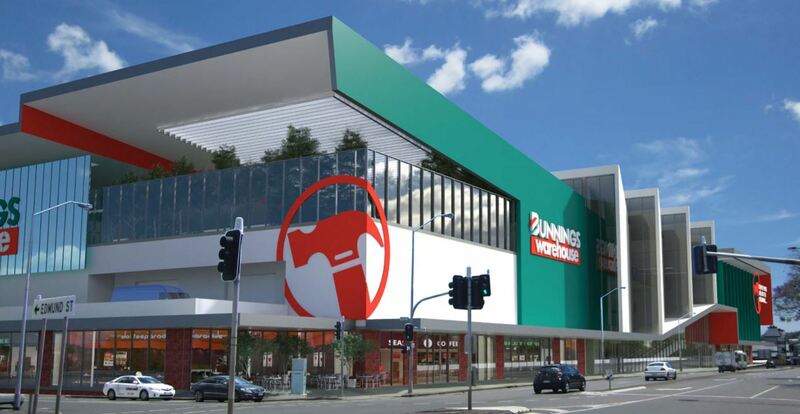 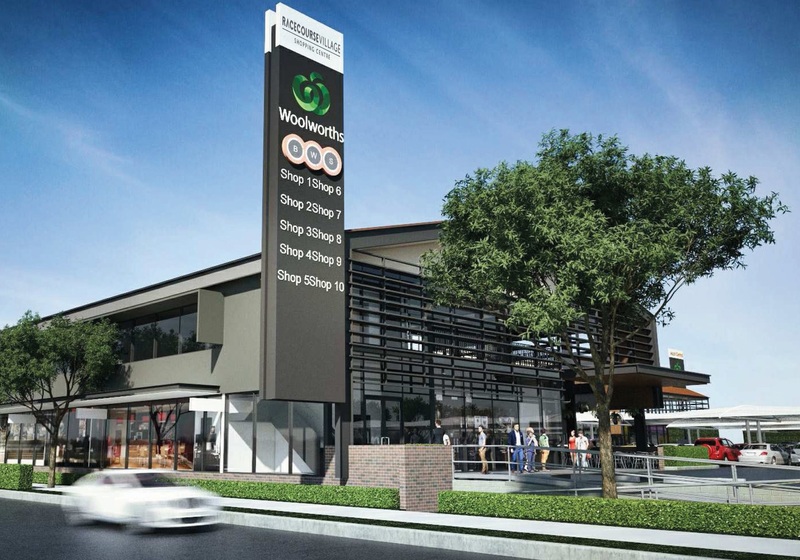 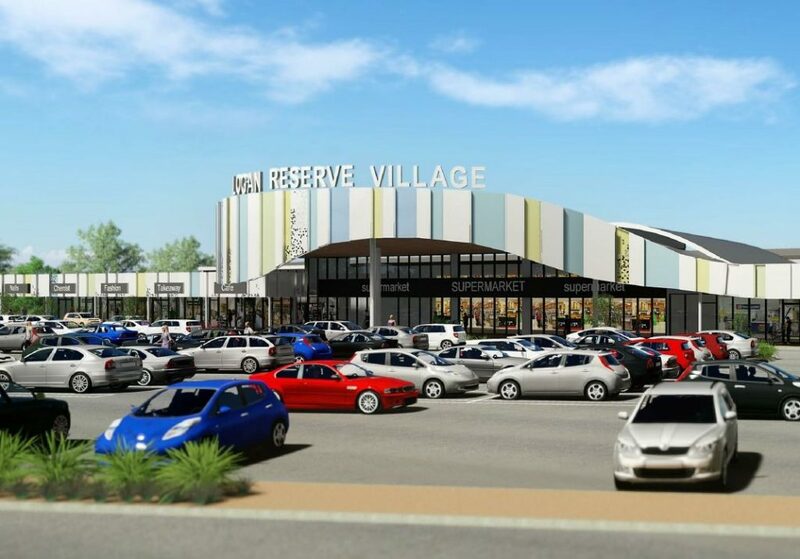 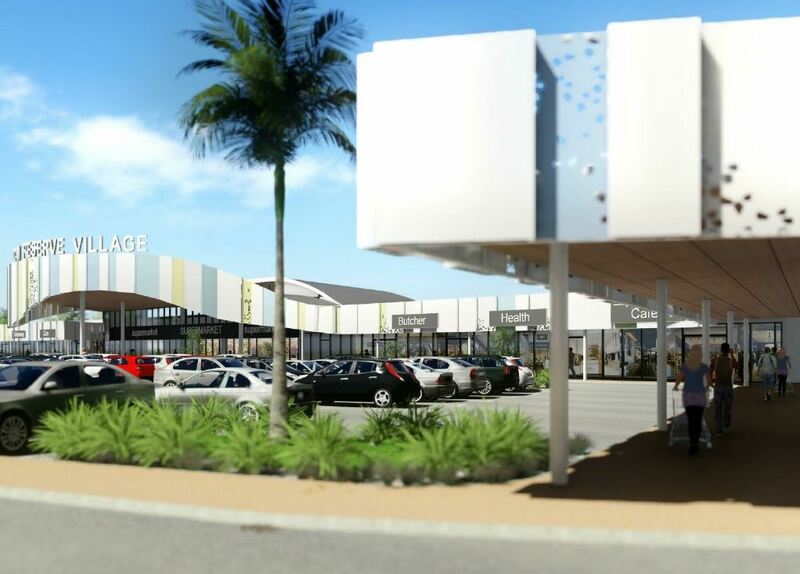 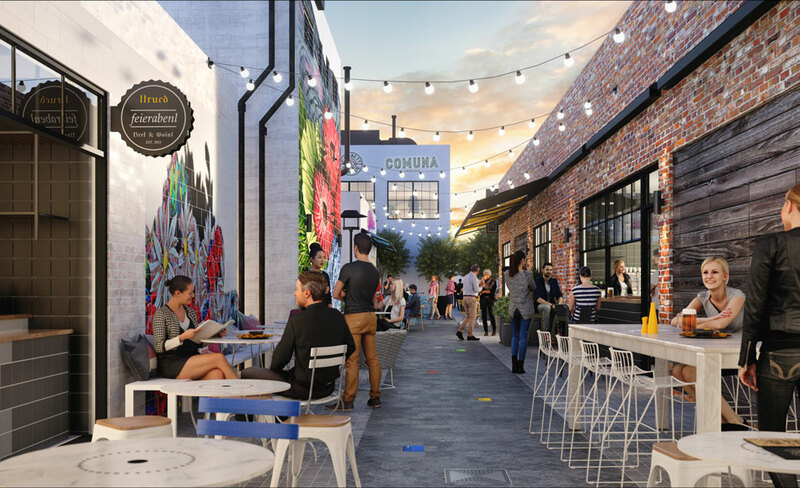 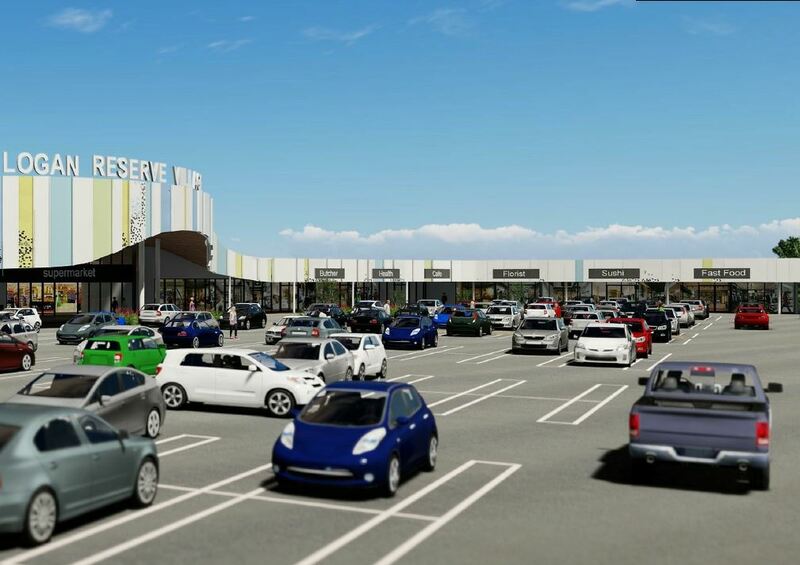 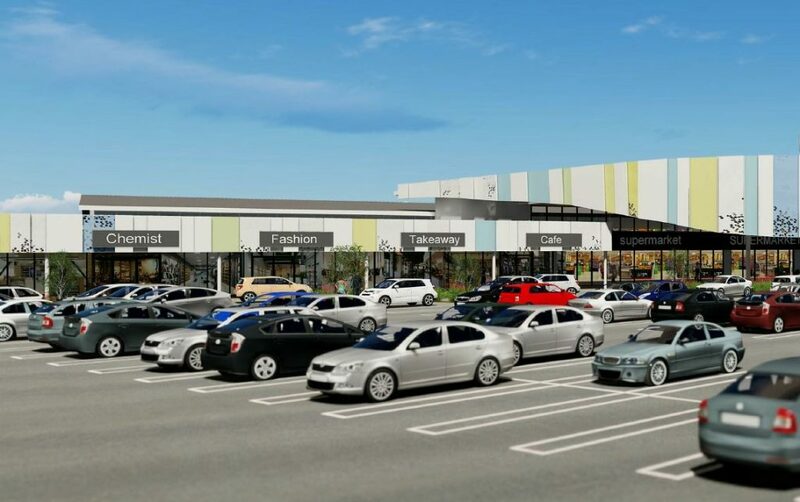 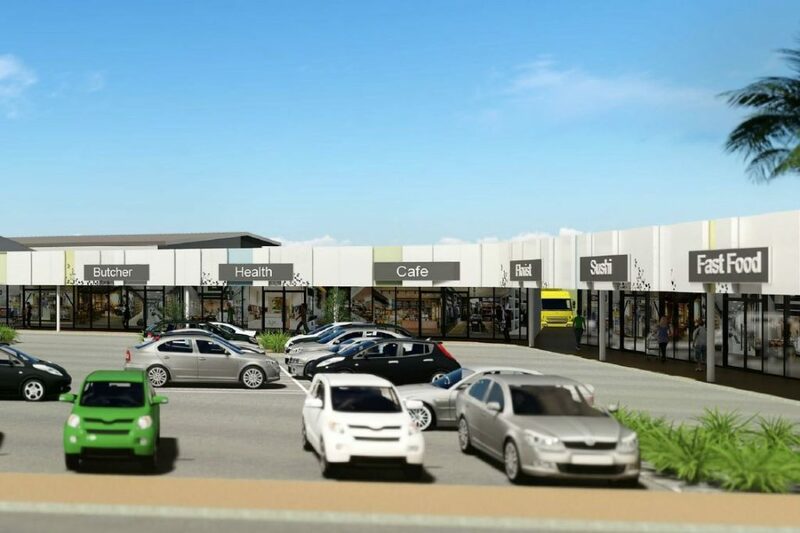 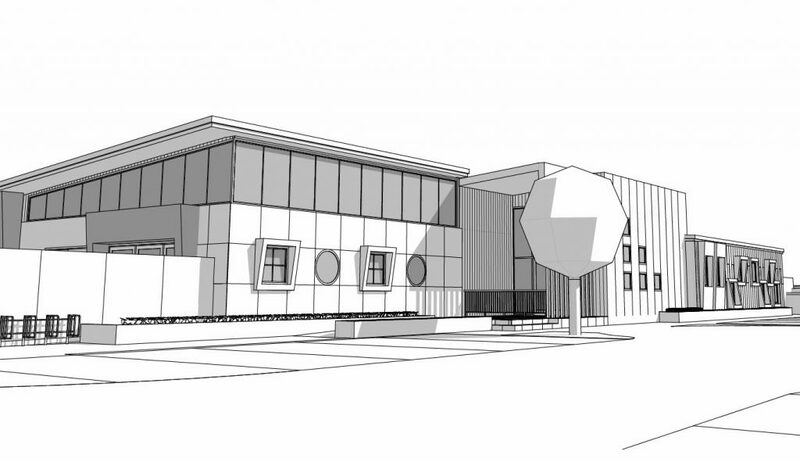 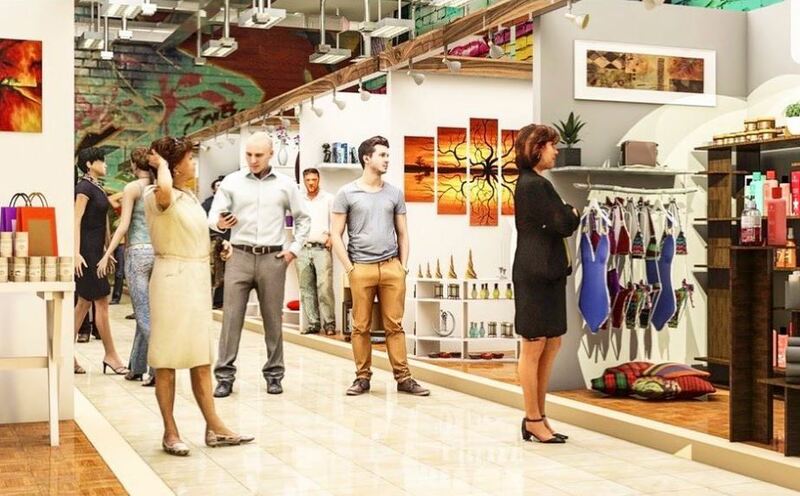 The proposal seeks to vary the planning scheme to allow the proposed District Shopping Centre Precinct and associated land uses to be assessed under the Centre Zone, which is not the current zoning. 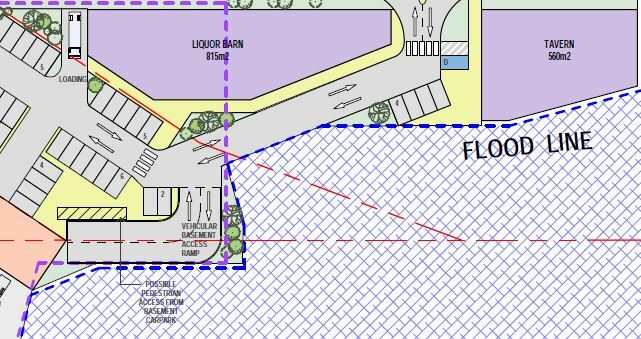 The proposal seeks to be setback from the waterway flood line along the eastern boundary and includes rehabilitation of the area. 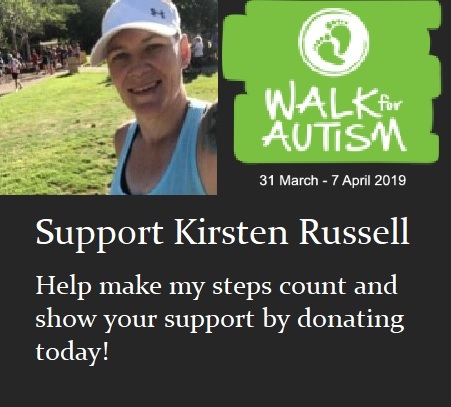 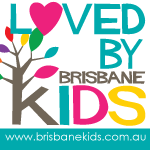 No wetlands or koala habitat areas are located on the site. 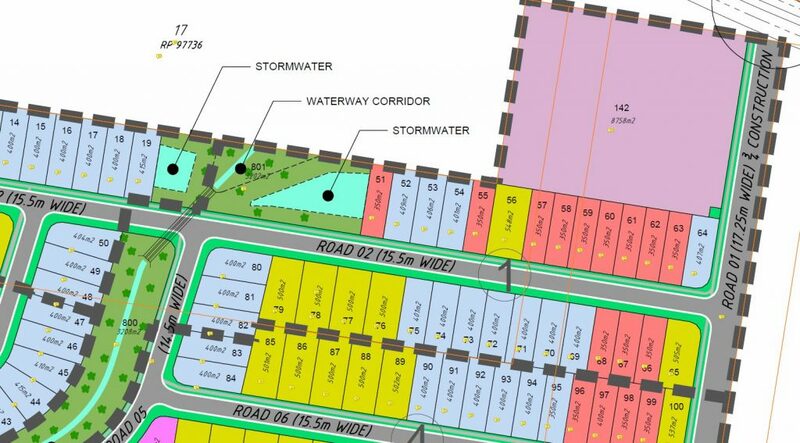 An area along the northern boundary has been identified as future road, with the proposal seeking access points to connect to the site. 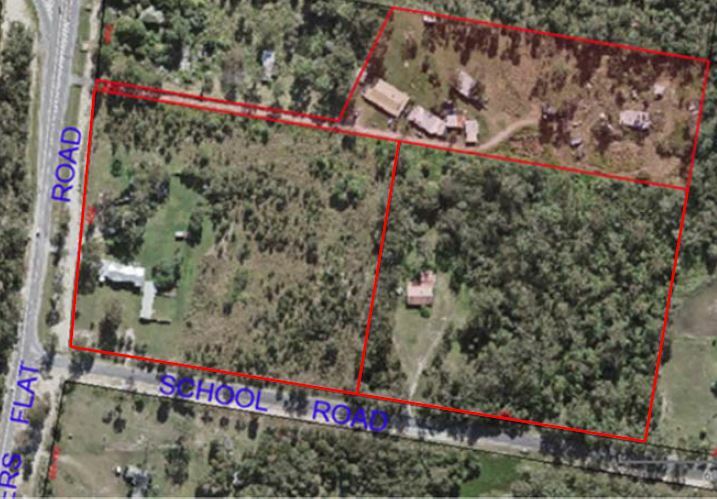 The southern boundary outlines road dedication is required to School Road until the access point for the site. 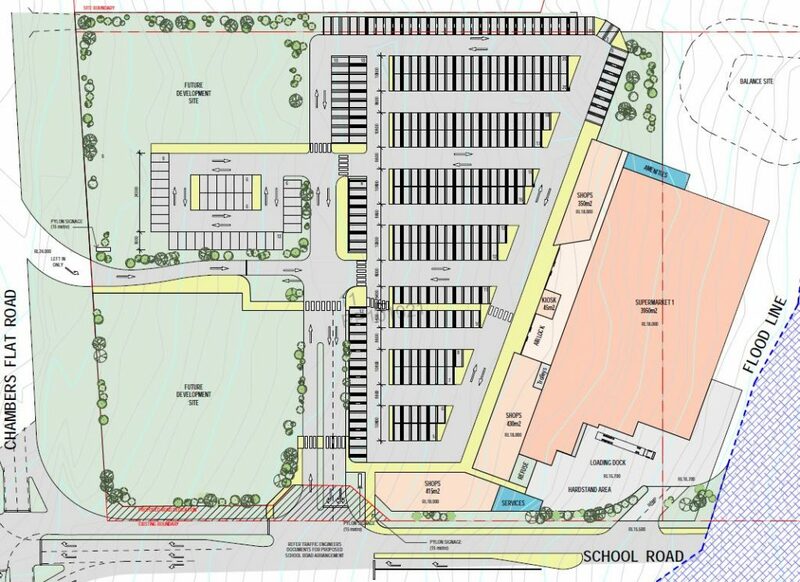 The planners at Summerville Consultants state that the site, “is considered an ideal and appropriate form of development for the area proposed, and has been designed to provide high levels of amenity for future residents while effectively mitigating any adverse impacts on existing surrounding properties”. 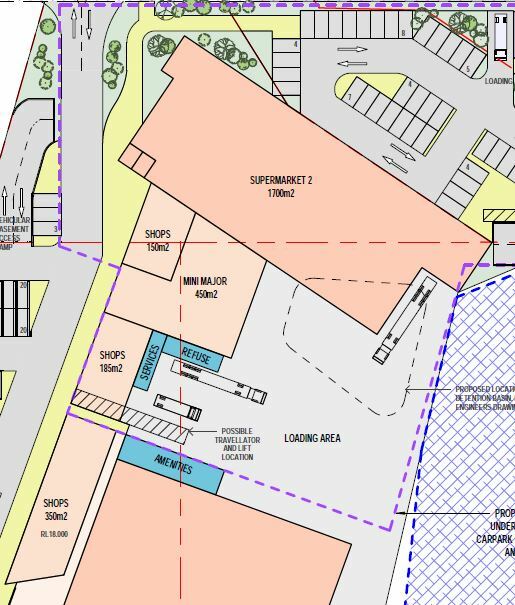 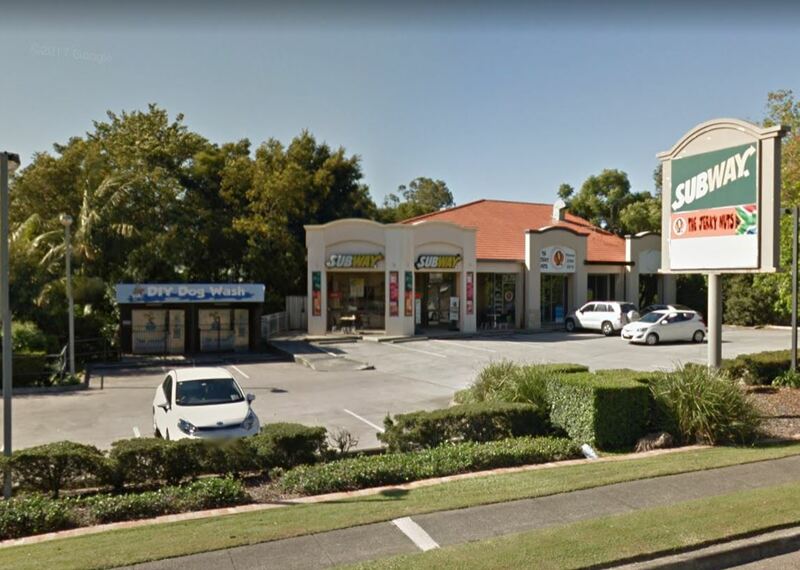 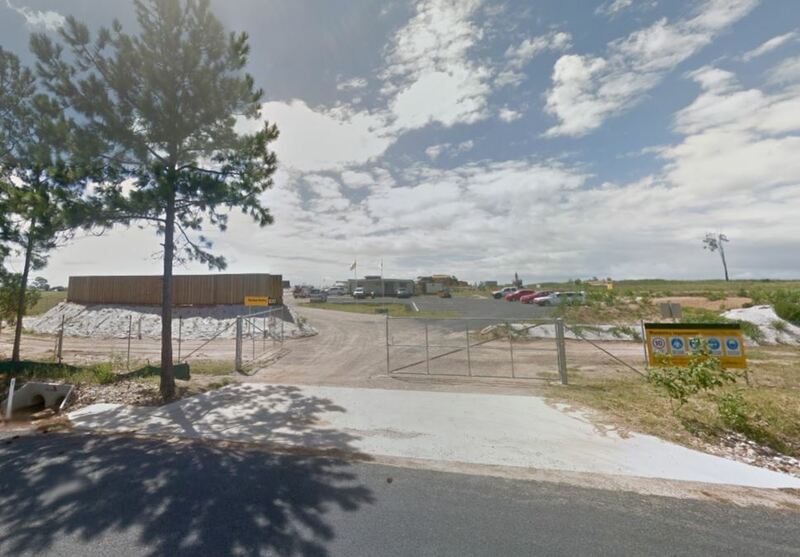 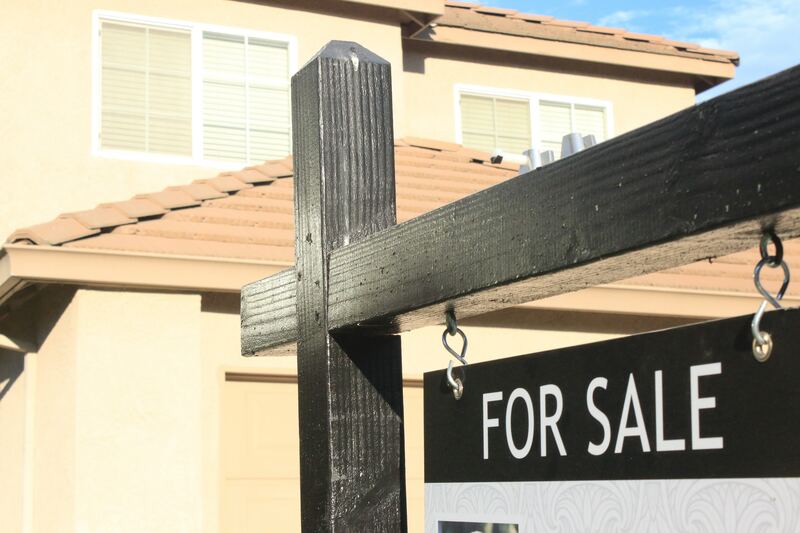 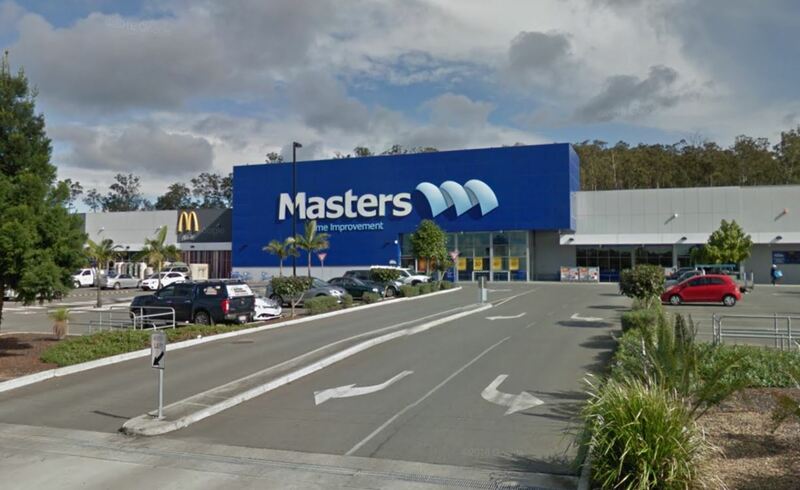 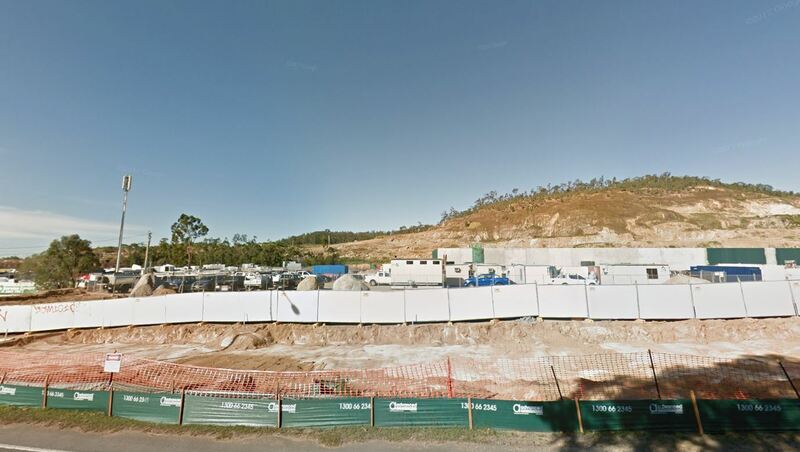 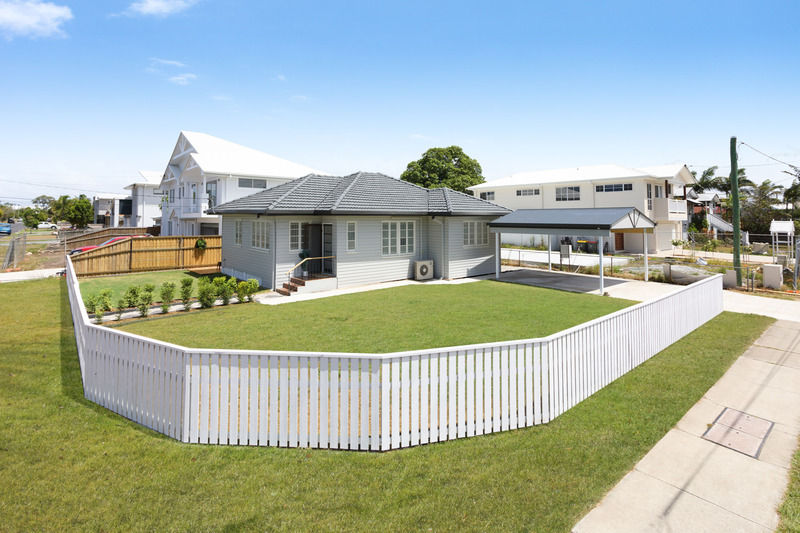 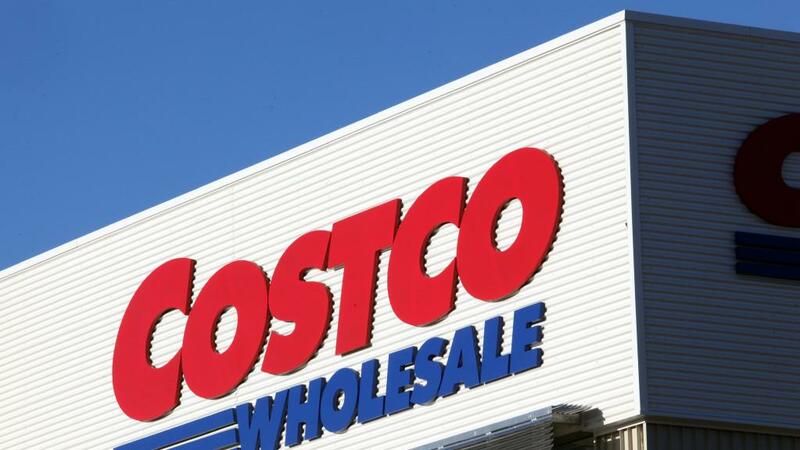 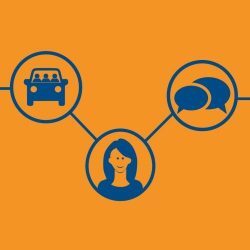 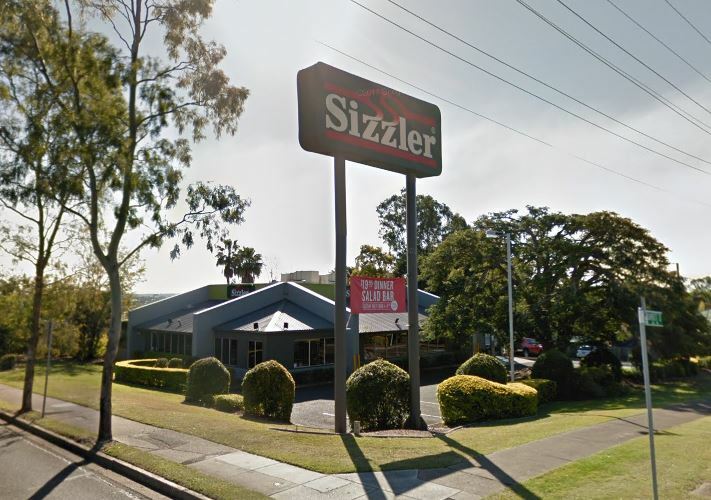 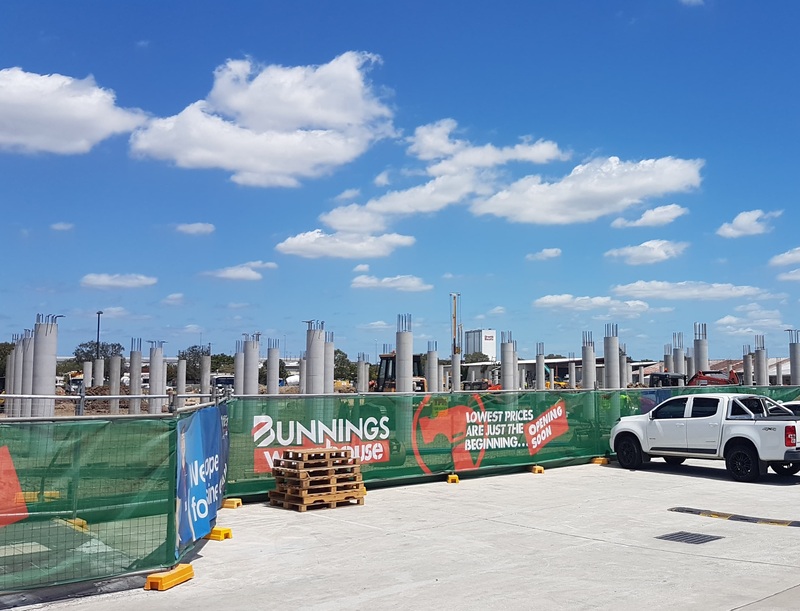 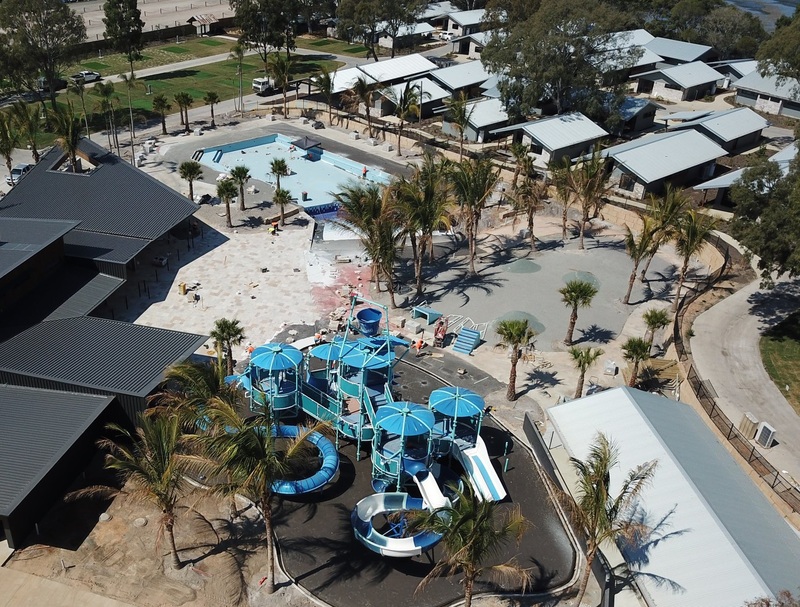 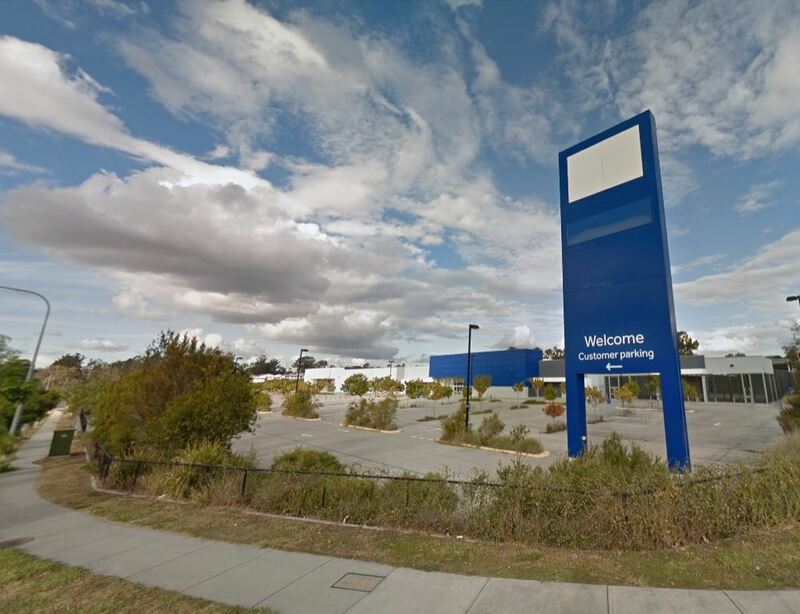 “These sites are essentially isolated sites with this zonal designation while currently directly adjacent to a zoned local Shopping Centre which until recently had an approved district Shopping centre approved on it”. 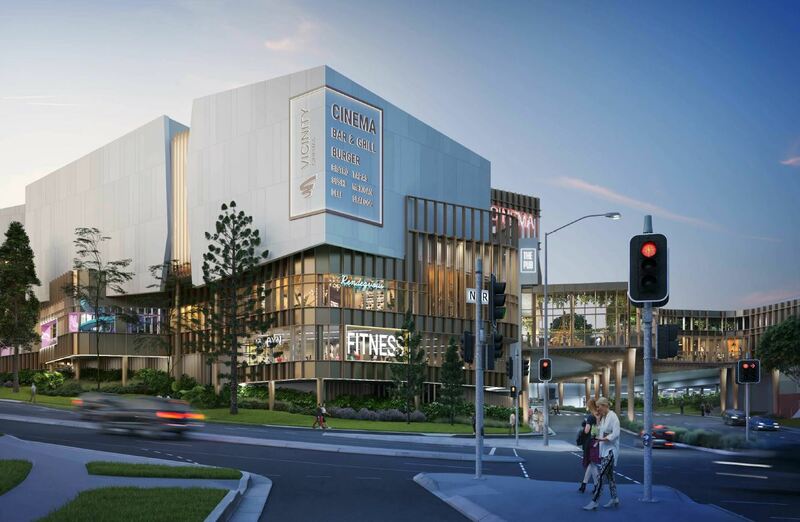 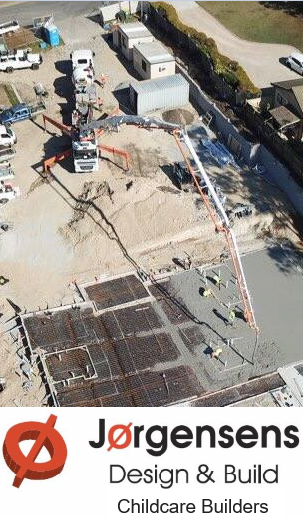 The district centre is for 10,570sqm of gross floor area (GFA) on the 79,360sqm site.